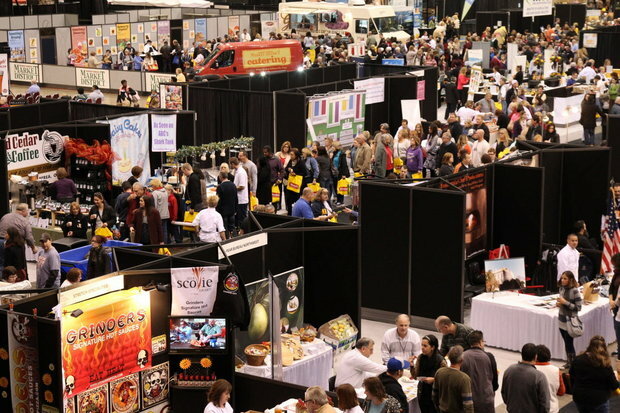 At over 400,000 square feet of indoor space, this is the largest show of food, fine art, craft breweries, wineries, restaurants, and food purveyors all under one roof! 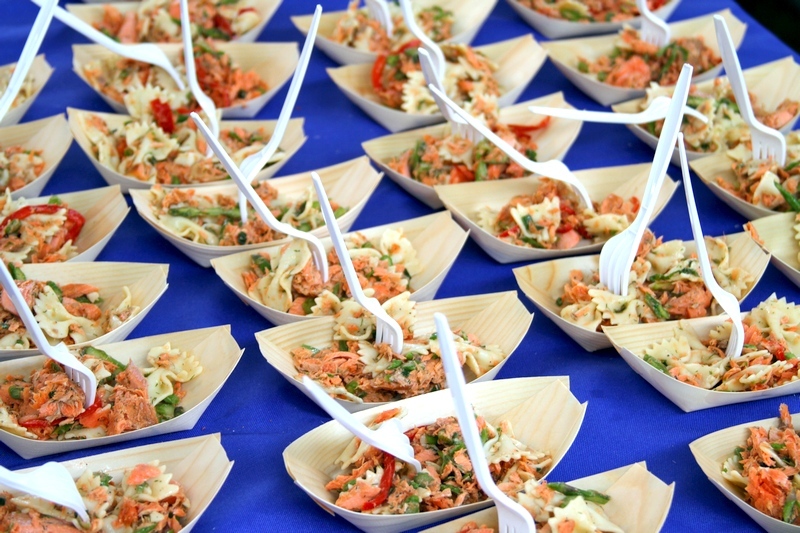 Enjoy lots and lots of food sampling, artisanal food shopping, cooking equipment and gadgets, seminars, demonstrations, live music, famous chefs, autograph signings and more. If you love food, beer & wine this is the weekend tour for you! 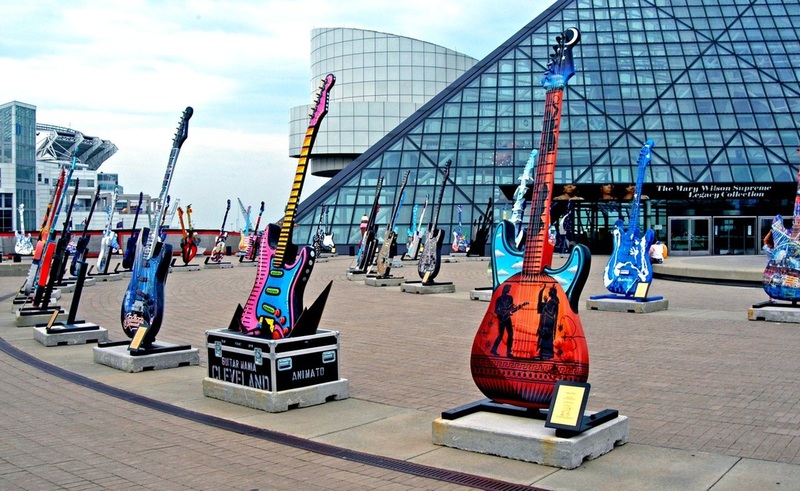 Cleveland is also the home of the Rock & Roll Hall of Fame, more commonly referred to simply as the Rock Hall. It's the place to visit if you have interest in music. Learn more about musicians who have changed our lives with their music. The museum has on display amazing memorabilia, momentos and wonderful history of every iconic musician of our lives. Immerse yourself in the music you grew up with and take you trip down memory lane on this tour. ﻿All prices are per person, in Canadian dollars. All taxes included. 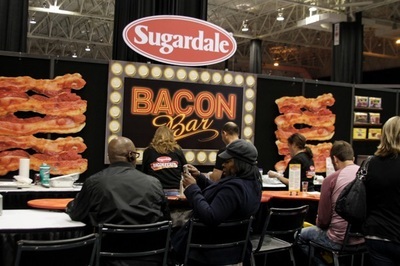 ​Admission to the Fabulous Food Show included. Admission to the Rock & Roll Hall Of Fame included. One night stay at the Sheraton Cleveland Airport included. For TripAdvisor reviews, click here. Children 10 and older are welcome on this tour. Price is same as adults. US Immigration requires that all travellers MUST have a passport. Please make sure that you have the appropriate permission and documentation to travel to the USA. If you are denied entry to the US, sadly we will have to leave you at the border. Sorry but no refunds if you are denied entry. Emergency medical insurance is highly recommended for all passengers. If you do not have coverage under an existing policy, please contact us at the number below and we will be happy to make arrangements. The USA's Premier Culinary Celebration is Bigger than ever! This is not your ordinary cooking show, it’s a show of food, fun, and entertainment! Spread out over 400,000 square feet of indoor space, this unparalleled cultural experience features the country’s largest presentation of fine food, fine art, craft breweries, wineries, restaurants, and purveyors all under one roof! Sample and shop from hundreds of companies showcasing a variety of specialty foods and culinary gadgets. Theatre all weekend with the likes of Michael Symon, Buddy Valastro (the Cake Boss and he'll also be doing autograph signings), Gail Simmons, Aaròn Sànchez, Frankie Avalon. Included with admission. Seating is first come, first served. 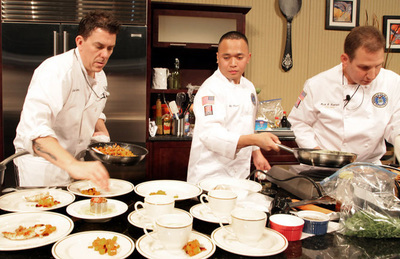 Ongoing demonstrations all weekend by some of the region’s most esteemed culinary talent. All performances are included with admission. Seating is first come, first served. Come meet famous chefs. Autographs are FREE while time permits. Pick up a copy of their latest cookbooks in the store and have it signed in person. 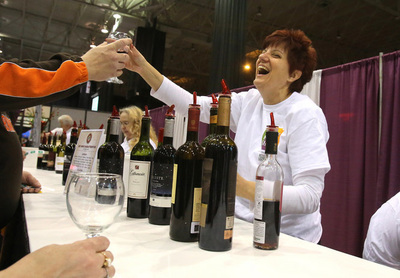 Sample from hundreds of fine wines and craft beers on display. Sampling Passports available for purchase. Must be 21 years or older. Bartending demonstrations all weekend by expert mixologists. 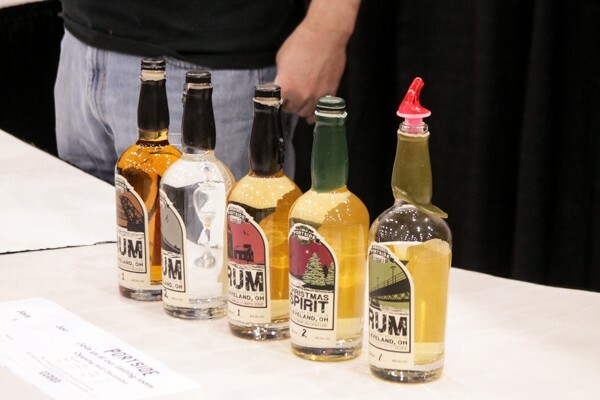 Enjoy specialty cocktails and discover the exciting world of spirits. Must be 21 years or older to participate. 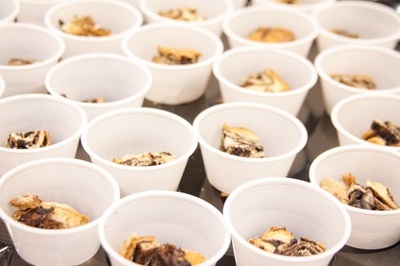 Stop by for presentations and food pairings all weekend by notable brewmasters, winemakers and sommeliers. Must be 21 years or older to participate. Daily ice and produce carvings; confectionery displays and a live cake sculpting. 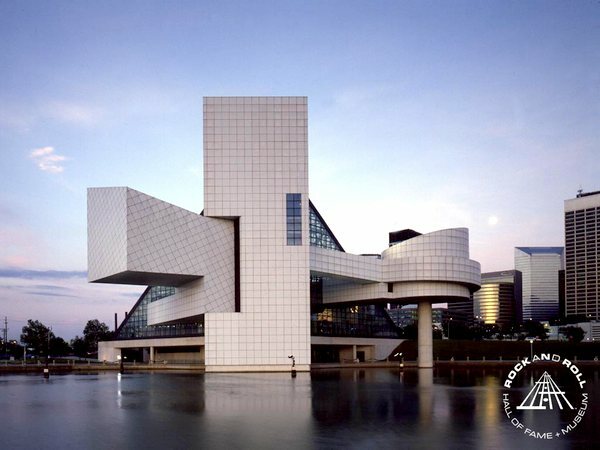 Located on the shore of Lake Erie in downtown Cleveland, in a unique building designed by the architec I.M Pei, the Rock and Roll Hall of Fame is the mecca for those who have an interest in anything music. There are exhibits on the roots of rock and roll (gospel, blues, rhythm & blues and folk, country and bluegrass). There are exhibits about soul music, the Fifties, Sun Records, Atlantic Records, punk music, the music of the Midwest, rock and roll radio and and the many protests against rock and roll. There are also lots of exhibits that focus on individual artists, including the Beatles, the Rolling Stones, Jimi Hendrix, Elvis, Michael Jackson and others. And don' forget to check out the two theaters, one features a film about the roots of rock and roll and the other one features all the inductees into the Hall Of Fame. The museum truly does take you on a trip down memory lane to the iconic music and sounds of your memorable years.